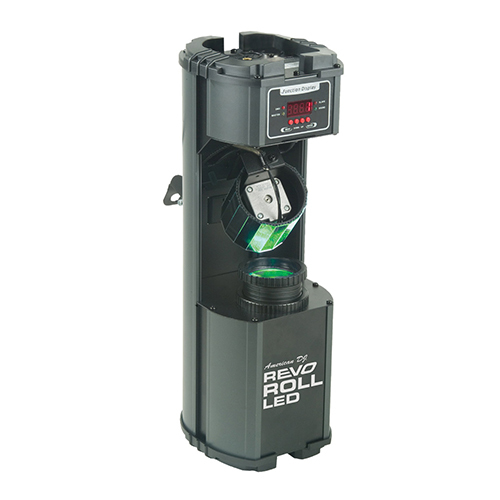 The American DJ Revo Roll LED Barrel Scanner uses a mirrored rotating barrel and 16 red, 12 green, 12 blue, and 12 white LEDs to throw out a wild light show in swirling rotational patterns guaranteed to let the good times roll–and raise the pulse of even the most jaded of dancers. 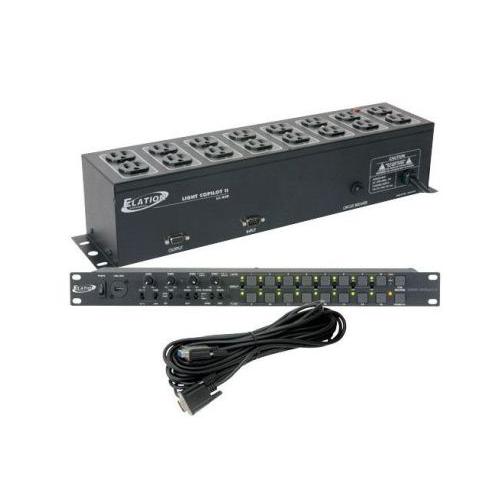 With output similar to a 250W halogen fixture, the Revo Roll operates in DMX (4 channels), Sound-Active (with built-in programs) & Master/Slave mode, with a 21° beam angle, for plenty of lighting choices. 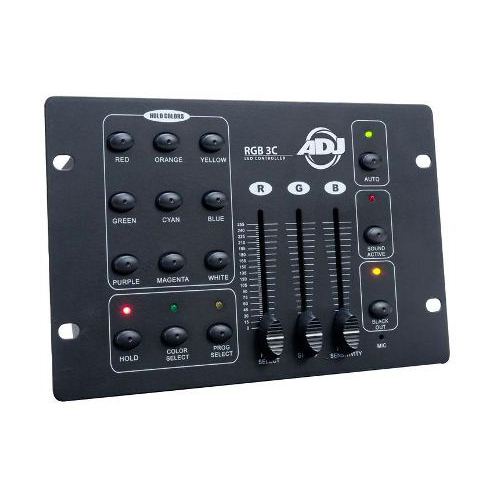 A hanging bracket is included. 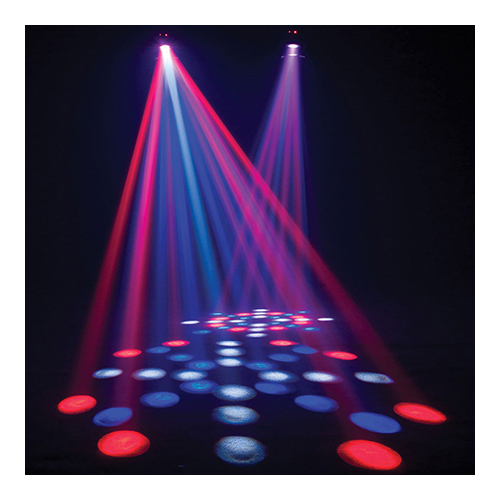 Categories: Intelligent Lighting, Lighting Rentals. 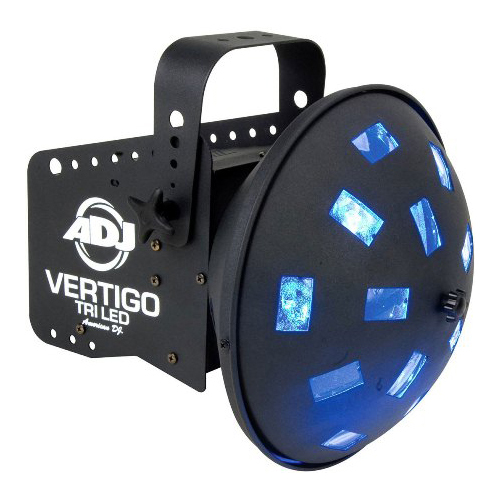 The Revo Roll LED brings a whole new meaning to the term “Roll out the barrel of fun.” Using a rotating mirrored barrel, 52 LEDs (16 red, 12 green, 12 blue, 12 white) bounce off, whirling around in a sweeping rotational pattern like a multi-colored ferris wheel. 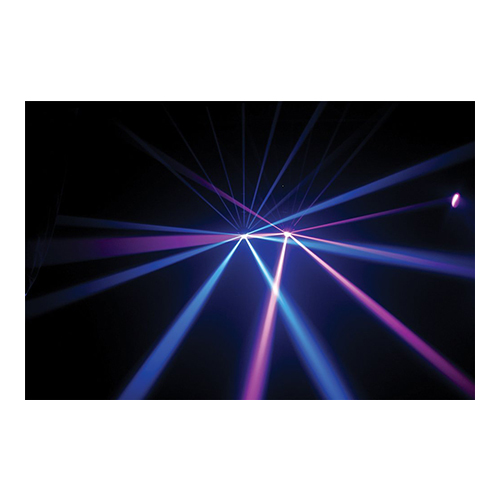 Three operational methods, including DMX, sound active, and master/slave, provide you with multiple options to visual eye candy.